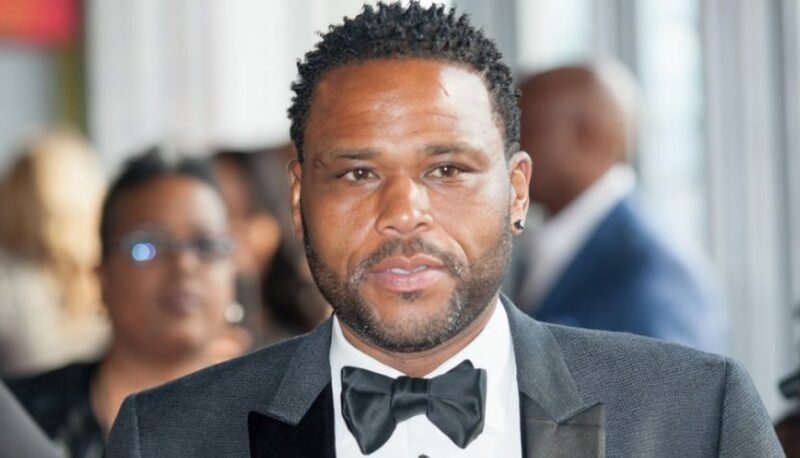 Actor Anthony Anderson is denying allegations made by a woman who told police he assaulted her. On Friday that a woman filed a report with the Los Angeles Police Department earlier this year, saying that the “Black-ish” star had assaulted her. An LAPD spokeswoman confirmed that there is an “active investigation” and said specifically that it has “a crime report listing him as a suspect in a crime.” However, a spokesperson for Anderson said that law enforcement hadn’t even contacted the actor about the case.“ It’s unfortunate that anyone can file a police report whether it is true or false,” the spokesperson said in a statement. “The authorities have not contacted Anthony or any of his representatives about this matter. Anthony unequivocally disputes the claim.” According to reports, the woman went to police earlier this year and claims the assault happened more than a year ago.